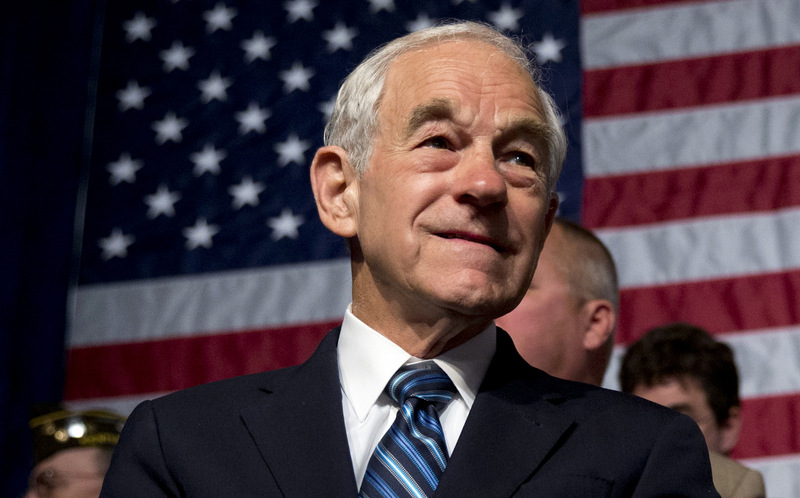 CLUTE, Texas — Dr. Ron Paul says the American electoral system is rigged to keep “independent thinkers” from succeeding. Paul is no stranger to the twisted rules of the American presidential horse race. He ran for the highest office as a Libertarian in 1988, and in 2008 and 2012 as a Republican. He arguably came closest to the nomination in 2012, when the GOP amended its party regulations to prevent the former Texas representative from stealing Mitt Romney’s thunder. Rule 40(b) of “The Rules of the Republican Party” was changed so the Republican National Committee could “limit the visibility and power of libertarian-minded Texas Rep. Ron Paul at the convention and thus present a unified front behind Mitt Romney, the presumptive nominee,” according to David Byler, an elections analyst at RealClearPolitics. The rule requires that, in order to win the nomination, a candidate must have the support of a majority of delegates from eight states. Although recent wins have tipped Sen. Ted Cruz past the cut off, the rule as written came close to helping Trump take the nomination. Paul warned that the GOP’s machinations to block Donald Trump are a sign of a corrupt, undemocratic system. “I’ve worked on the assumption … for many, many decades, that whether there’s a Republican or a Democrat president, the people who want to keep the status quo seems to have their finger in the pot and can control things,” he said in the interview. 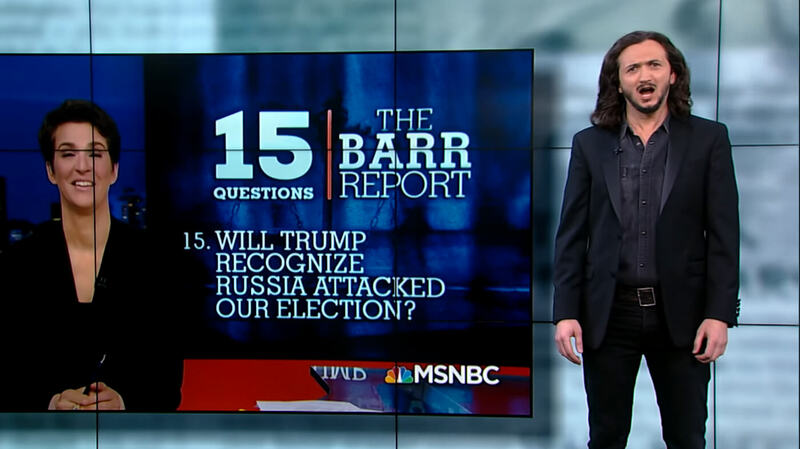 He suggested that the 2016 election is “a lot more entertainment than anything else” because none of the candidates “have answers” to modern political problems. “I don’t think there’s an easy way out for the establishment or the parties,” he noted, explaining that Democrats and Republicans would both rather risk “further alienation of the people” than allow a candidate to succeed who could shake up the system. Paul recalled his own 2012 encounter with Rule 40(b) as an important political lesson for both himself and the American people.